The second half of November marks some of our busiest, most fast-paced travel since 2016: after a somewhat leisurely start to the month in Italy, we picked up the pace until we managed to travel to three different cities within the last week of the month alone! This is clearly not something we can or would want to sustain for more than a couple of weeks–but it did help contribute to a very interesting November. Being gobsmacked by Pompeii. 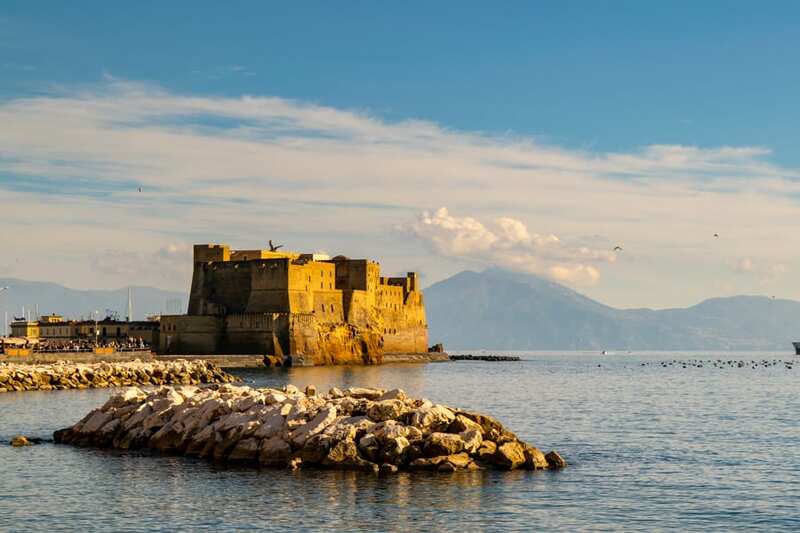 We’ve had the ruins of Pompeii on our Italy bucket list for a while, so when we booked a quick trip to Naples at the beginning of November, we knew that we’d make time to visit. … But as soon as we arrived, we realized that an afternoon was not enough! The sheer size and detail of Pompeii is impossible to overstate: we went in naively expecting Roman ruins of the sort that we’ve seen all across the former empire, but instead, we were confronted with a town that still felt decidedly like, well–at the risk of sounding ridiculous–a town. 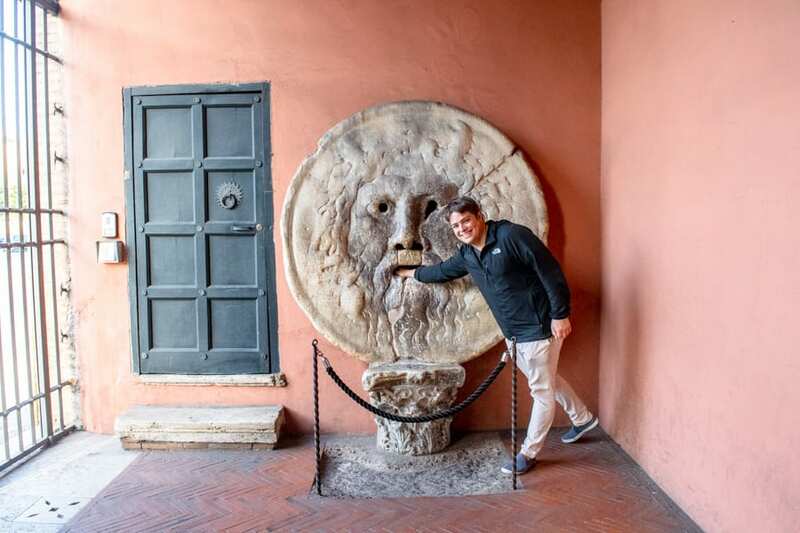 When you can easily, with the naked eye, still observe 2,000-year-old kitchens, restaurants, homes, pools, a courthouse, and even a brothel… you’re not visiting an average set of Roman ruins. Meeting up with extended family in Budapest. For most of my life, I’ve known that I have an assortment of cousins living in Budapest–but an ocean of distance and a handful of generations passing since my direct relatives immigrated to the USA meant that I had never had any direct contact with them. The internet is a beautiful, thing, though, and on this most recent trip to Budapest, we were able to meet up with some of my cousins! We spent a lovely evening together, and it was a decidedly bizarre and heartwarming experience to get to know a bit about these strangers that share my DNA. One cousin even brought a photo of my grandparents from 1962! The thought of how that photo has been hanging out in Budapest for all these decades while my grandparents went on to get married and have kids and my dad grew up and had me and I grew up and got married and developed a travel addiction and fell in love with Budapest and eventually made it to that table, with those relatives and that photo that my grandma sent across an ocean as a teenager–it blows my mind in the very best way. Finally making it to Austria. My Hungarian roots aren’t the only ones we connected with in November: Jeremy’s grandpa is Austrian, and we have always considered it (as I believe he understandably has, as well) a distinct oversight that we have managed to visit nearly all of Austria’s neighbors in our travels but not made it to his homeland. To finally be here is a beautiful thing, and it has been wonderful to see Jeremy connecting with the cities that his grandpa has told him so much about over the years. Everything about Cesky Krumlov. We knew we would like this Instagram-famous Bohemian town, but we were not prepared for quite how much! Existing in Cesky Krumlov is basically like existing in a postcard, and the timing of our visit meant that we saw sunny skies, plenty of bright snow on the hills that frame the town, and almost no other visitors other than the occasional tour group. It made for an incredibly peaceful and special visit–especially considering that this is a town that often aches under the weight of over tourism during the high season. Christmas markets. So many Christmas markets. I suspect I’ll list this exact same highlight on my December review in a month, but oh well: after having only seen the tail end of Christmas market season in January one year and missing the kick off by only a week last year, we are thrilled to finally take part in this European tradition that is turning out to be just as magical as we hoped it would be! We had no notable challenges in November! That was a pleasant surprise, especially after October took us for a few twists and turns (like food poisoning). 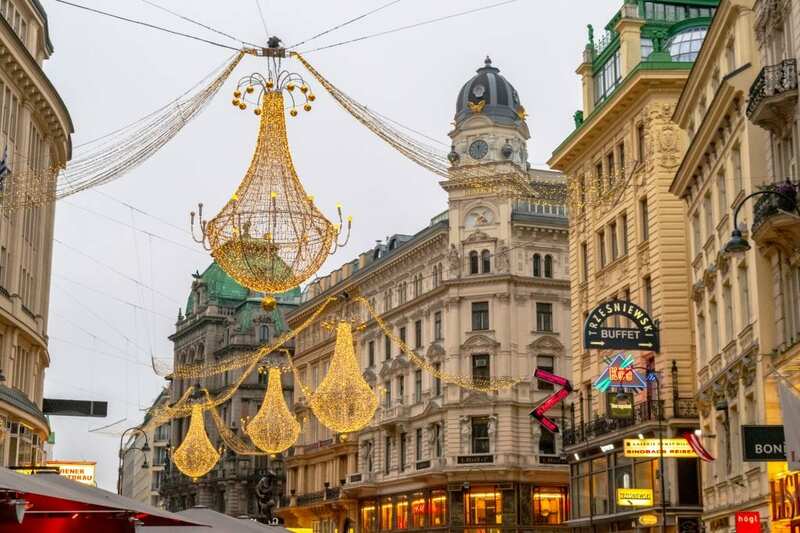 The biggest issue I can remember us having is simply contending with the persistent clouds and rain that have followed us for much of the month, but, well–that’s just the nature of traveling in Europe in November. November travel in Europe often means dealing with lots of rain–and this month was no exception, especially our week in Budapest. If you’d prefer not to pack an umbrella when you travel, you can instead pick one up from just about any tout or souvenir shop when the drops start falling–but you’ll likely end up with a more packable, and longer lasting product by buying a well-reviewed one before leaving (we’ve ended up breaking and tossing a few cheap ones ourselves). For a long time, I made the most grave, basic error a reader can make when it comes to this book and its sequels: I judged a book by its cover. (My Brilliant Friend is the first of four in an epic series that spans around 60 years) have been given light, airy, feminine covers that suggest something akin to a beach read–not a bad thing in and of itself, but not the type of book I often pick up. When I finally did start to read, though–prompted by the HBO miniseries adaptation coming out–I was shocked at what I found. These novels center around the enmeshed, unhealthy, but captivating friendship of two incredibly bright women who were born into poverty and grew up together in Naples. One is able to get an education, and with that, a ticket out of poverty and onto other places in Italy and beyond. The other is not. What follows–the jealousy, the questions of class, the bond of friendship, the marriages, the children, the stomach-churning violence, the sexism, the money struggles, the love, the hate–is enough to make these books into addicting page-turners. Add a beautiful prose and dozens of striking passages that burn right into your soul, and they are nothing short of magnificent. )–it’s cheaper, and I promise, once you start… you’ll be glad to have them all ready to go. Florence is always an easy sell on Instagram–just look at those views! The view of the Duomo from the Palazzo Vecchio may be our favorite angle yet. Don’t forget to follow us on Instagram if you’re not already! 55 Dreamy Italy Bucket List Items You Should Steal — A mix of items that we’ve done, hope to do, and fully intend to do again. 23 Most Romantic Getaways in the USA — We collaborated with several other bloggers to curate this list of USA getaways–which immediately had me plotting to see if we could squeeze a quick visit to a new destination in during our trip to the States. How to Take a Day Trip to Florence from Rome — If you absolutely can’t spare a couple of nights for Florence on your Italy trip, you can visit as a day trip from Rome! Here’s how. A Splendid 2 Weeks in South Africa Itinerary — Looking to make the most of a trip to South Africa? Check this itinerary out, complete with natural wonders, plenty of safari time, and a visit to the fabulous city of Cape Town. Our Delicious, Independent Naples Pizza Tour — We partnered with Expedia to hunt down the best pizza in Naples–several pizzerias and a whole lot of research later, this is what we found. 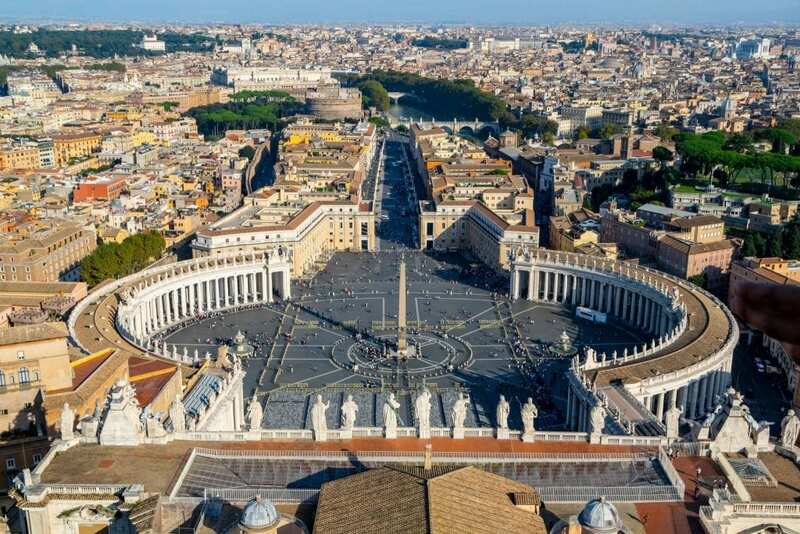 The Ultimate 4 Days in Rome Itinerary — Four days in Rome is enough time to both cover the iconic sights and also get off the beaten path a bit: use this itinerary to explore several neighborhoods, find treasures hidden in plain sight, and, of course, to see unmissable highlights like the Vatican and Colosseum! Honeymoon in Paris: How to Plan Your Dream Trip — Paris is an iconic honeymoon destination–if you’re planning a Paris honeymoon this year (or even just a romantic escape), here’s how to make the most of it. 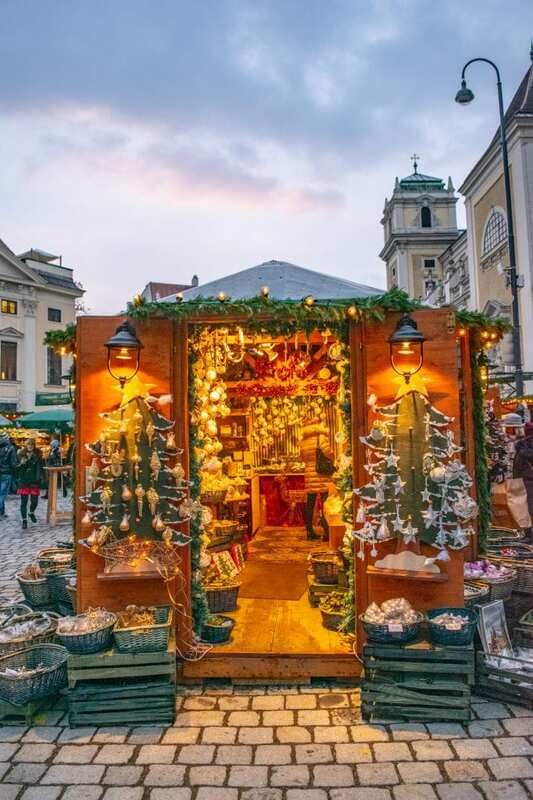 Christmas, Christmas, and more Christmas: the first half of December is going to continue to be dedicated to Christmas markets and festive cheer in Europe, with stops planned in Salzburg, Innsbruck, Bolzano, and Rome. After that, we’re headed back to the USA! We’ll start our trip with a brief stop in New York City to hang out with friends and see the city decked out in its holiday best. From there, we’ll move onto North Carolina, where we’ll spend actual Christmas and New Year’s with my mom and her three dogs that are in for a whole lot of cuddle time with our dog-obsessed selves who (clearly) don’t have a lifestyle suited to owning one. What an awesome month! I visited Pompeii in 2014 and remember being totally overwhelmed by the scope and size. We saw as much as we could in a few hours but still left so much more to discover. Will have to go back! I like the idea of going in November. We went in April and I remember it being really warm. So cool that you both got to connect with some family roots. Makes the world feel so much smaller! 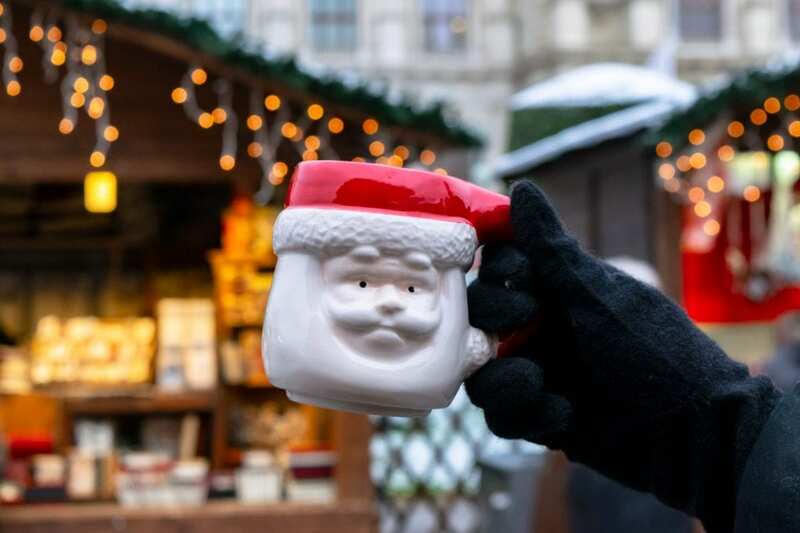 Enjoy all of the Christmas markets and holidays back in the US! 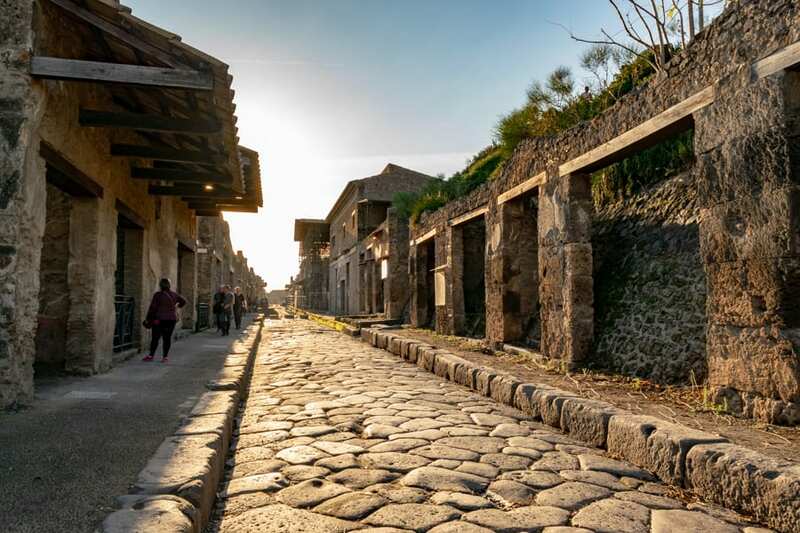 November turned out to be a great time to visit Pompeii! I kind of liked being on the coast in the off season, though it felt so weird to be that close to the Amalfi Coast and not go.